Our hand to man, our hearts to God. We strive to glorify God & demonstrate our Christian love to all people, near and far. The Mission work of St. Paul's is guided by the following Scriptures. St. Paul's distributes food and other generous sources to needy families in our community. St. Paul's partners with local churches in a week of shared ministry in our own neighborhood. Hope Recue Mission provides spiritually, physically and emotionally for men in need. 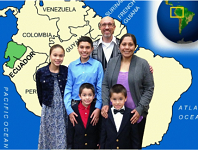 Liebenzell USA helps people worldwide come to know Jesus Christ. 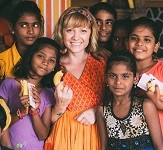 Sarah Racine works with refugees all over the world. The Handmaids minister in twenty-four countries throughout the globe, including the USA. 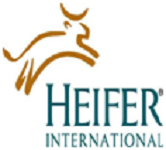 We donate to the Heifer Project as part of our international outreach. We purchase Habitat for Humanity shares to help provide building materials for local homes built. 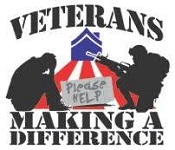 Since 2013 we have partnered with Veterans Making a Difference in Reading. 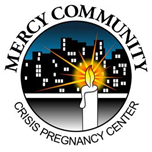 Mercy Community Crisis Pregnancy Center offers practical alternatives to abortion. We collect and distribute coats to local schools, the Salvation Army, and Hope Rescue Mission. InterVarsity Christian Fellowship is a college campus ministry. 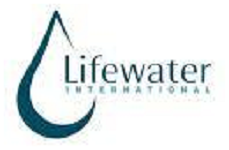 Lifewater International believes all people should have safe water for life. 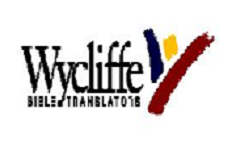 Wycliffe Bible Translators believes everyone should be able to read God's word. 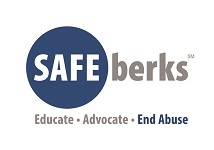 We collect cell phones and donate them to SAFE Berks. 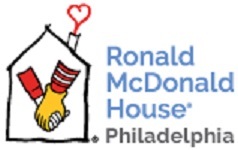 We collect soda tabs to benefit the Ronald McDonald House. We give through our church to five denominational funds.